This is the Coolest Batarang you’ll ever own! 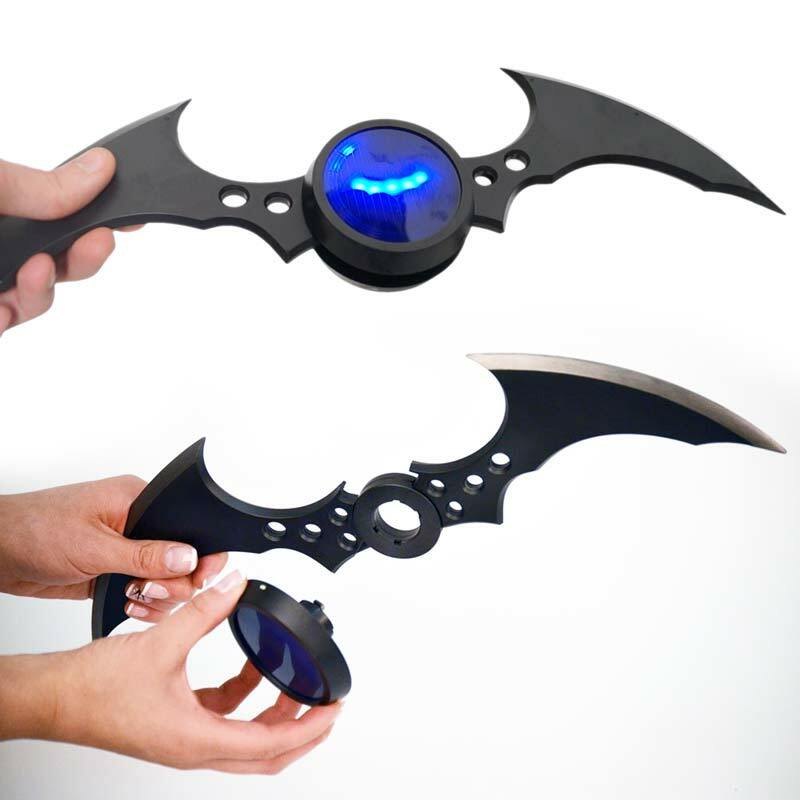 The NECA Arkham Knight Replica Batarang Toy is a full-sized replica of the one that was used in the videogame. In fact, NECA used data from Batman: Arkham Knight to create the physical product using ABS. 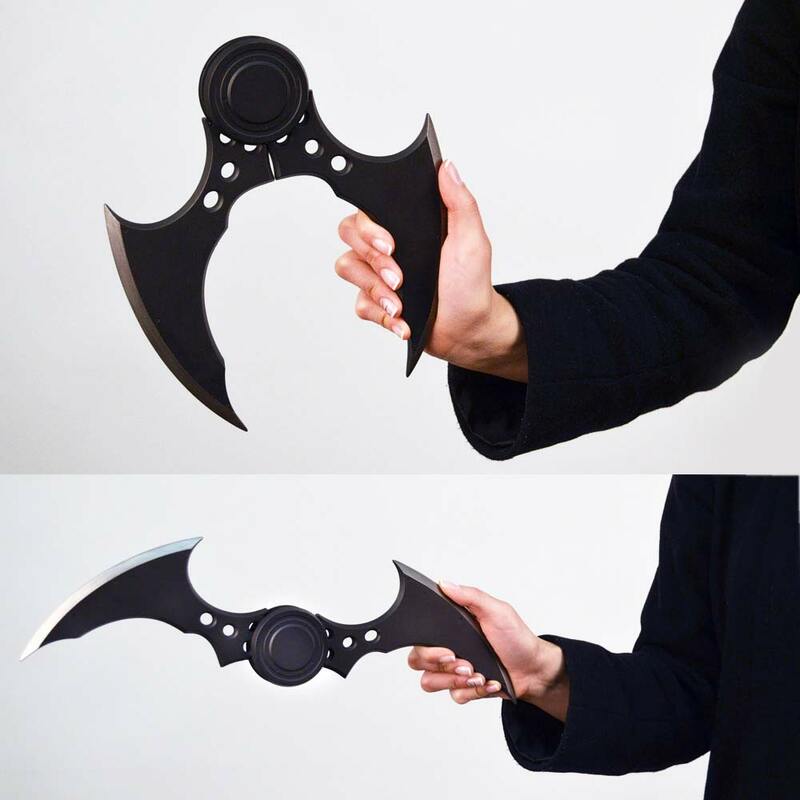 This full-size prop replica of Batman’s Batarang is created directly from the digital files used in the making of the Arkham Knight game. 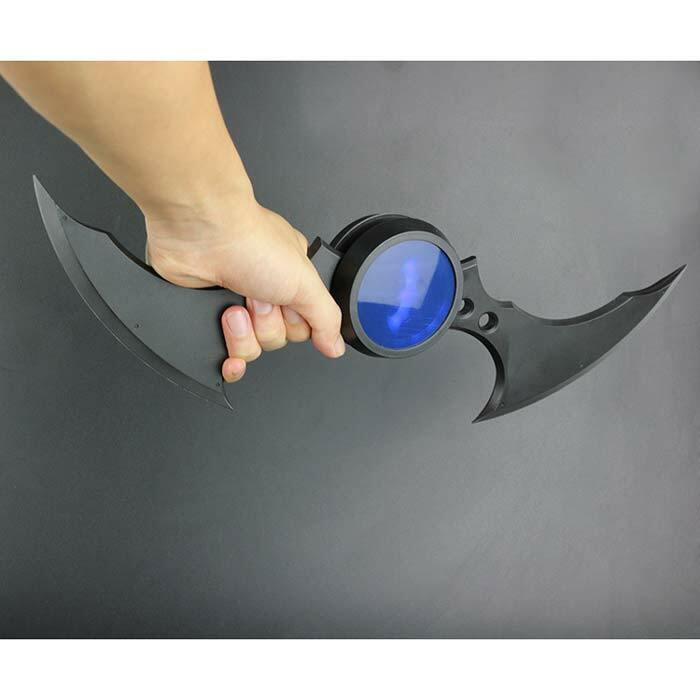 Spring-loaded action takes it from folded to fully extended at the push of a hidden button! 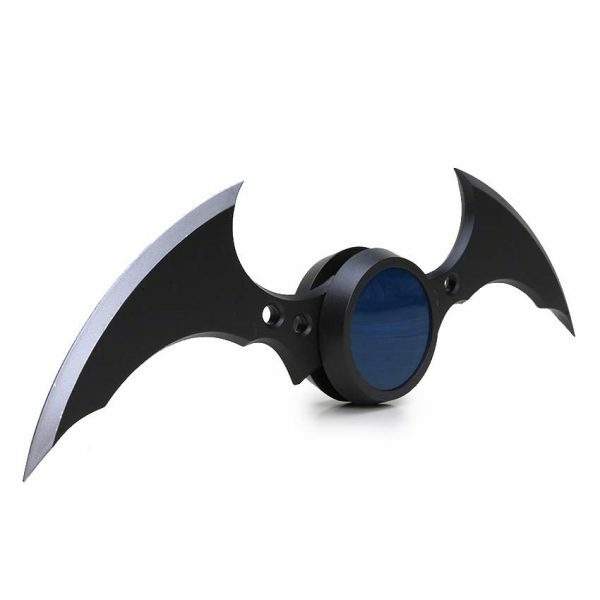 The NECA Arkham Knight Replica Batarang Toy comes with two interchangeable faceplates, one of which features LED lights that recreate the game’s “remote control” effect. Measures over 13 inches across when open. Batteries included.